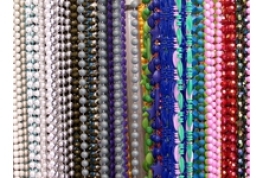 Welcome to our miniature world of jewellery beads and findings. 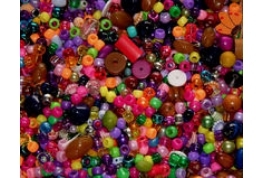 We carry a large collection of items to make your own jewellery including bead caps, clasps, and beads of ever variety! 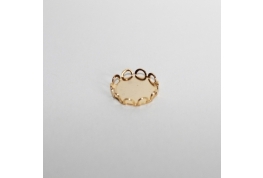 We have broken our stock down into logical categories to assist you in your browsing. 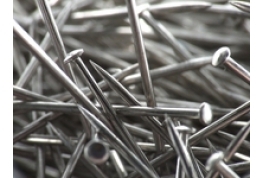 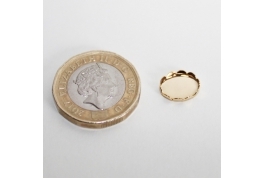 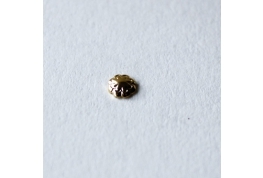 We have introduced a Micro Jewellery Findings Section, in this section you will find jewellery findings that are useful for not only dollHouse projects but also egg decorating and card craft. 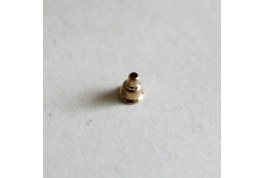 Many of these components can make dollhouse lighting, I will add some samples in the future. 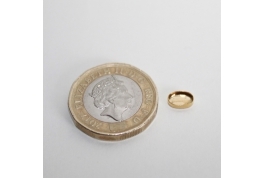 Tiny Funnel Flange Suitable For Dollhouse DIY Projects Or Jewellery Making. 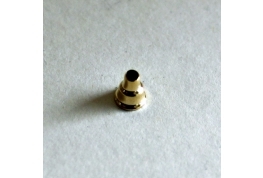 Gold Colour Funnel Flange, Listed. 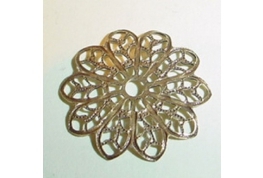 Suitable For Dollhouse Miniature DIY Projects. 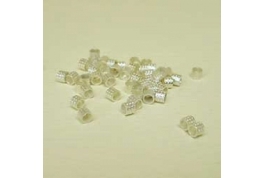 No Hole Bead Cap Suitable For Dollhouse Miniature DIY Projects Or Jewellery Making.